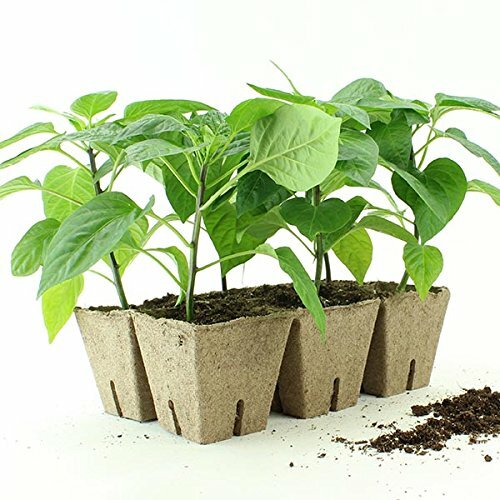 Each Jiffy strip consists of 6 square pots joined together, for convenient placement in growing trays. Each Jiffy pot measures 3" square by 3" tall, and are easily separated when transplanting into the field. Recommended for large vegetable transplants as well as flower transplants for field cuts. 1 Count = 6 planting cells.